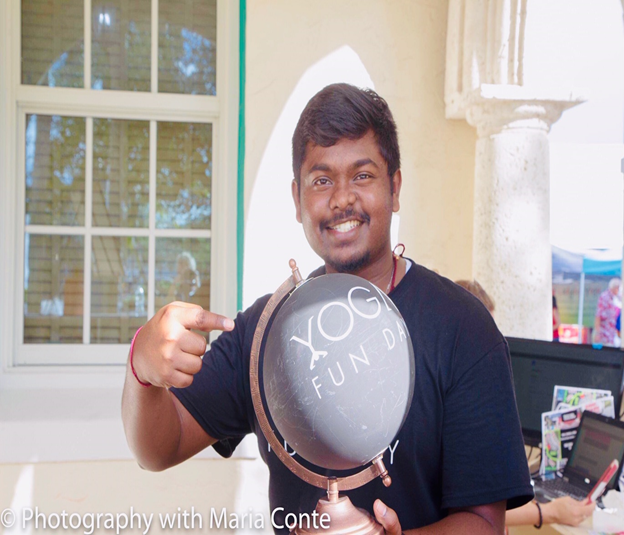 Gopi is a Brand Ambassador for Yoga Fun Day who many of you have seen as our tech wizard, setting up computers, checking people into events and more. 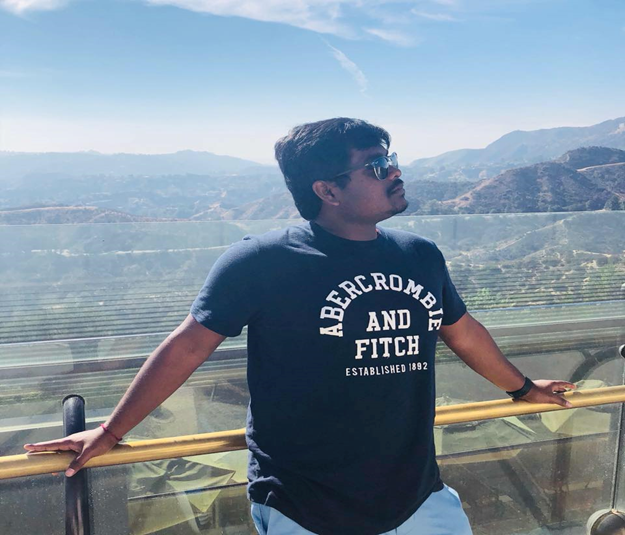 You will often find Gopi behind our front desk, making sure everything is going as planned or trying his hand at Flow Arts at one of our legendary After Parties. Gopi’s zest for life, tech and yoga are infectious as is his spirit of life. He is currently working on writing a book and working towards becoming a certified yoga teacher. He looks forward to meeting you at one of our upcoming events.